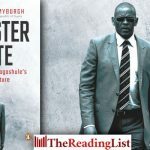 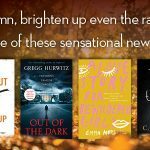 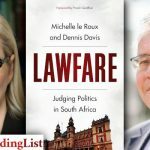 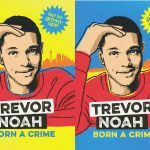 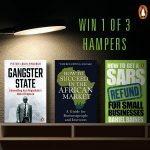 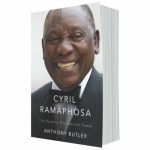 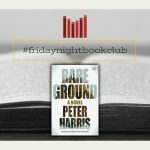 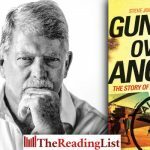 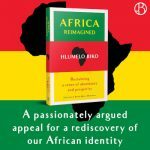 Win one of three book hampers including Gangster State, How to Succeed in the African Market and How to Get a SARS Refund for Small Businesses! 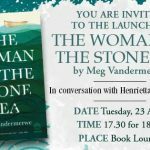 Umuzi and The Book Lounge invite you to the launch of The Woman of the Stone Sea by Meg Vandermerwe. 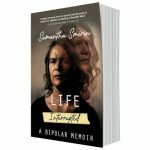 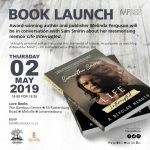 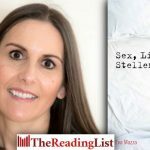 MFBooks Joburg and Love Books invite you to the launch of Life Interrupted, Samantha Smirin’s lucid and devastating memoir about living with bipolar. 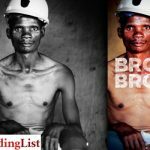 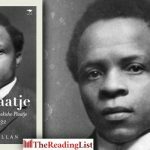 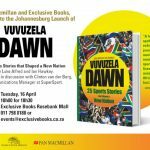 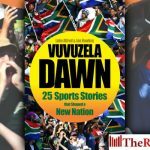 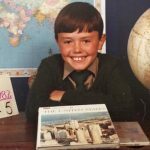 Pan Macmillan has shared a video of Luke Alfred introducing his new book, Vuvuzela Dawn: 25 Sports Stories that Shaped a New Nation. 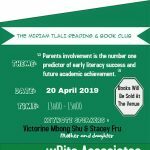 The Miriam Tlali Reading and Book Club will celebrate World Book Day with a panel discussion entitled ‘Parents’ involvement is the number one predictor of early literacy success and future academic achievement’. 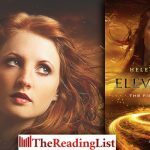 Read an excerpt from Elevation 3: The Fiery Spiral, the new Young Adult novel from Helen Brain!